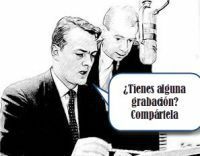 El Campo y sus hombres: radio program 1971? Interview with Antonio Millana, regional delegate of unions on the relocation of the factory Carbonell 1974? Interview with Juan Garcia, Manager of "Manufacturas Carbonell" 1974? Interview with workers of "Manufacturas Carbonell" (on the occasion of the transfer of the factory to Albacete) 1974? News: Industrial crisis in Alcoy 1974? Report and interviews about the industry in Alcoy 1974? Report and interviews on the occasion of the award of the lottery in Alcoy 1975? Opening of the motorway San Juan-Altea 1976? The energy crisis that began late in 1973 marked the end of the "golden age" of capitalism. The change of cycle initiated in that year soon resulted in inflation, deficit, industrial crisis and unemployment. In Spain, he had a very strong negative impact in the "desarrollista" model of rapid growth and supposedly unlimited adopted by the regime since 1959, that it had been since their main source of propaganda and social cohesion. Tourism decreased and began the forced repatriation of Spanish emigrants, main sources of foreign exchange, generating high unemployment then. Spain was a country structurally poorly developed and the Francoist authorities were overrun. The Spain economic crisis exacerbated the internal political crisis and labour and social conflict. Thus, the last years of the dictatorship coincided with a global economic crisis. Its origins are framed in the Arab-Israeli conflict and the use of oil as a weapon of war. The rise in the price of the oil produced in turn an increase in the price of all raw materials. This involved a series of substantial changes in the operation of the industrial sector of the country. 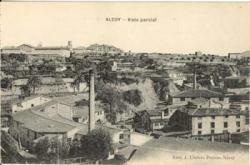 Alcoy, as important industrial nucleus was particularly affected. And its industrial fabric had to be transformed. Many traditional companies ended up closing. 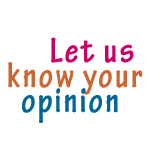 The crisis affected all economic sectors: paper industry, metal industry, the textile sector and the financial. Hernandez Ferris summarizes it very well (Història d’Alcoi, pp. 491-492). The paper industry offered by good expectations at the beginning of the Decade. Production had increased by four since the origins of the Franco regime. The incidence of a number of negative factors, exacerbated by the crisis, led to the closure of "Papeleras Reunidas", the largest company in the city, de facto meaning the end of the sector. The metal industry was born and had been developed in parallel to the textile sector, but over the years 1970s began a significant decline, particularly affected by the crisis and competition from multinationals. The largest metallurgical company, “Miró Reig” (linked to the railroad) completed closing, along with large number of companies and smaller workshops. Only some small and dynamic companies managed to survive. The textile industry was the most important in the city. And took time to expand outside the city centre. What's essential new suffered from this industrial activity? It began the great boom of the fabrics for the home, like curtains and blankets. Artificial and synthetic fibers will definitely replace the natural, as the wool. Introduced innovative technology and modern machinery. And although in the beginning new tissues were of low quality, they were improving with time, allowing some cutting-edge companies to find gap for their products in international markets. Naturally, the crisis also affected the sector negatively, with plant closings and relocation of factories. Another characteristic of the 1970s was the industrialization of some previously existing craft activities, such as food, spirits, cosmetics … resulting in a more pronounced industry diversification in the city. 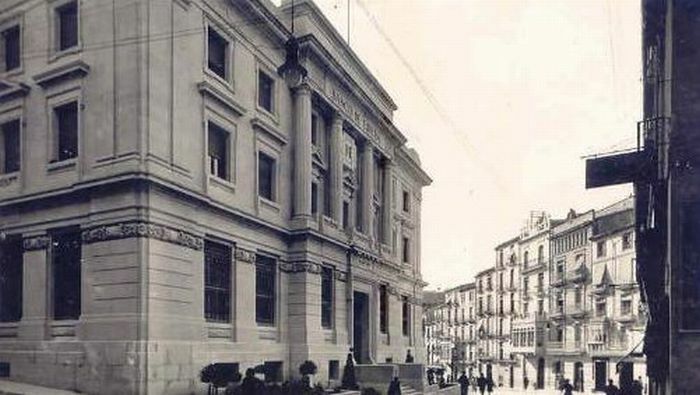 As for the financial sector, appeared in Alcoy, a new entity, the Caja de Ahorros de Alicante and Murcia, fusion of various smalls banks, which gave a new impetus to the financial activity of the municipality.